CCEI’s Developmentally Appropriate Practices Certificate is designed to help participants understand the theory and reasoning behind common teaching practices in early childhood education. The material in this program, including the practical application portion, will help ensure that participants are able to apply sound, research-based knowledge when creating developmentally appropriate curriculum or working with children on a day-to-day basis. Cumulative Final Exam in multiple-choice format – Students must pass with a grade of 70% or better to complete the developmentally appropriate practices certificate program. 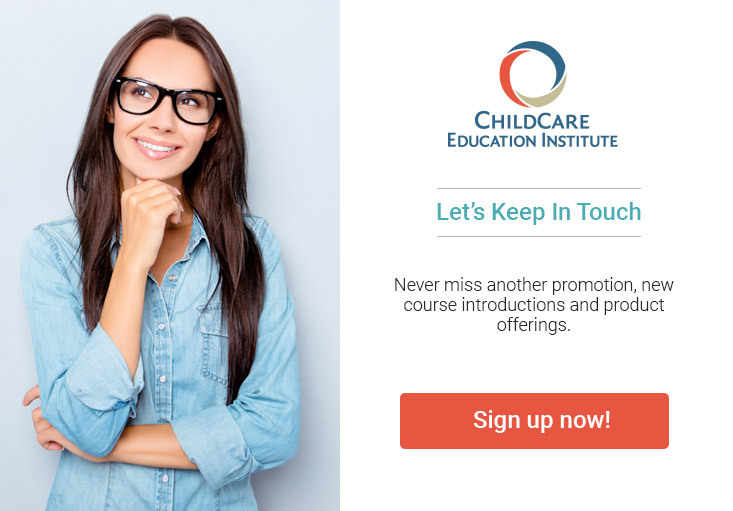 Course(s) within this program may require observation, assessment, and practical application of learning principles in an early childhood learning environment. Students must be working in or have access to an early childhood environment to successfully complete these course(s). Textbook Information: No textbook is required to complete this developmentally appropriate practices certificate program.